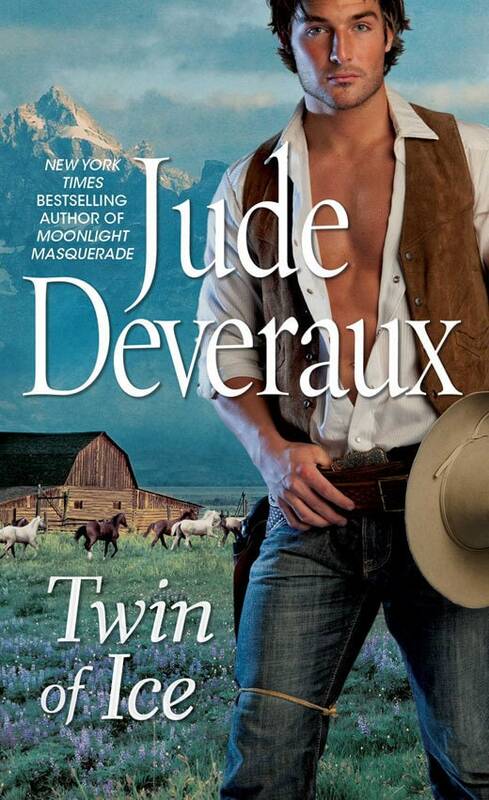 In this historical Western-set romance from #1 New York Times bestselling author Jude Deveraux, a demure beauty faces a life-changing decision: stay safely ensconced in everything she knows, or risk it all for what just might be true love? Happily betrothed to Dr. Lee Westfield, Houston is every bit the good girl she was raised to be. So when faced with Kane Taggert’s brash marriage proposal, Houston is outwardly shocked. But beneath her gracious demeanor lies a woman of hidden longings—and her defenses begin to melt the second this rugged stranger touches his hungry lips to hers.